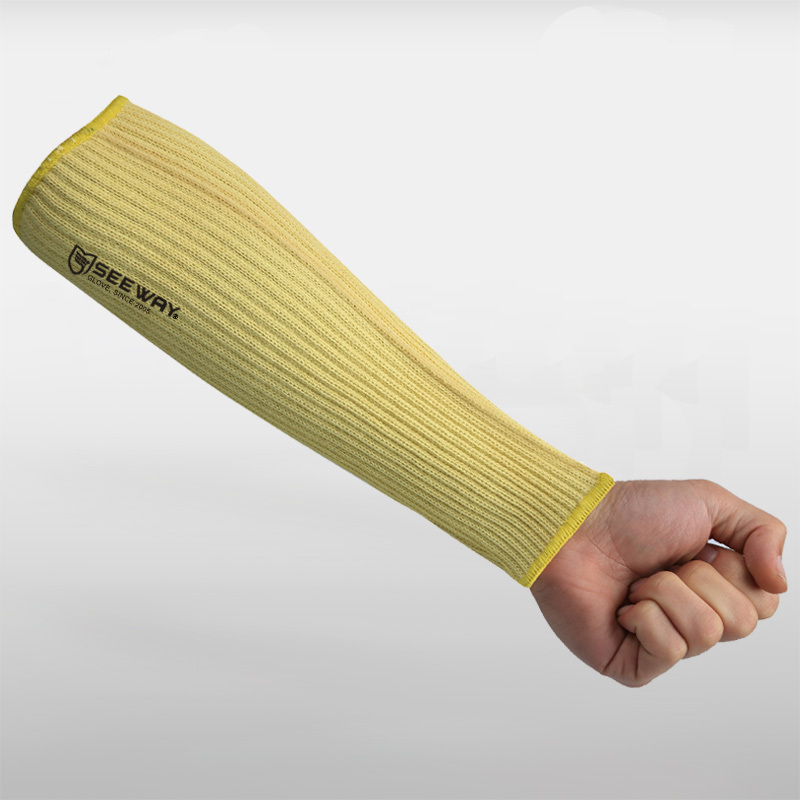 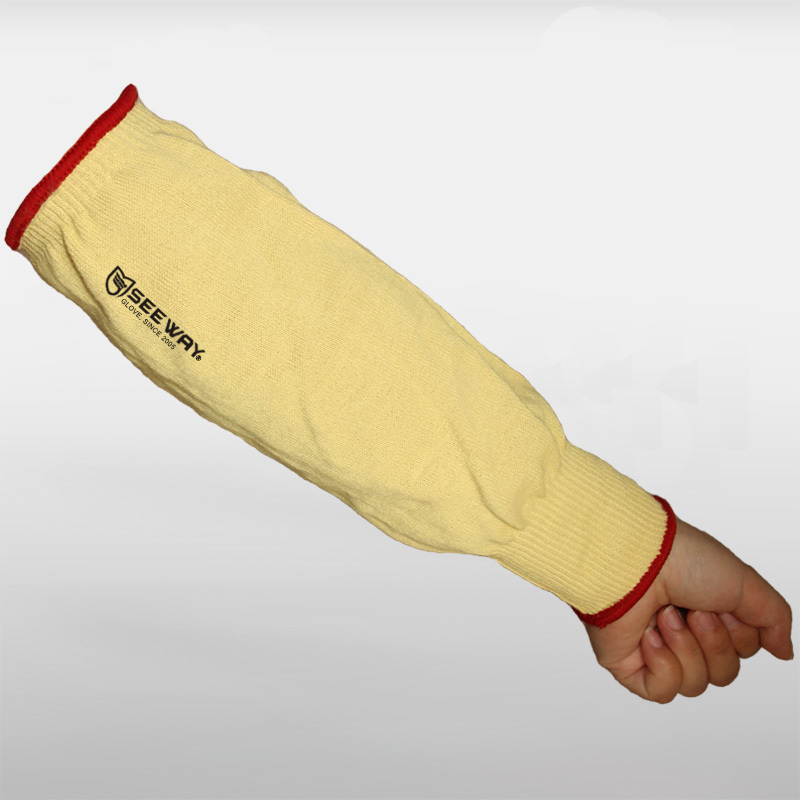 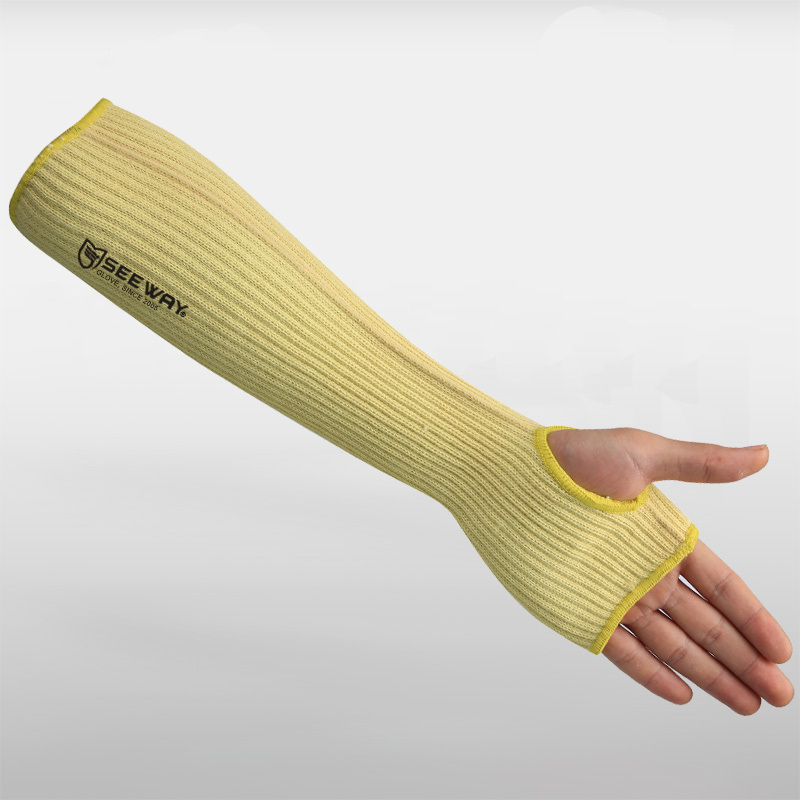 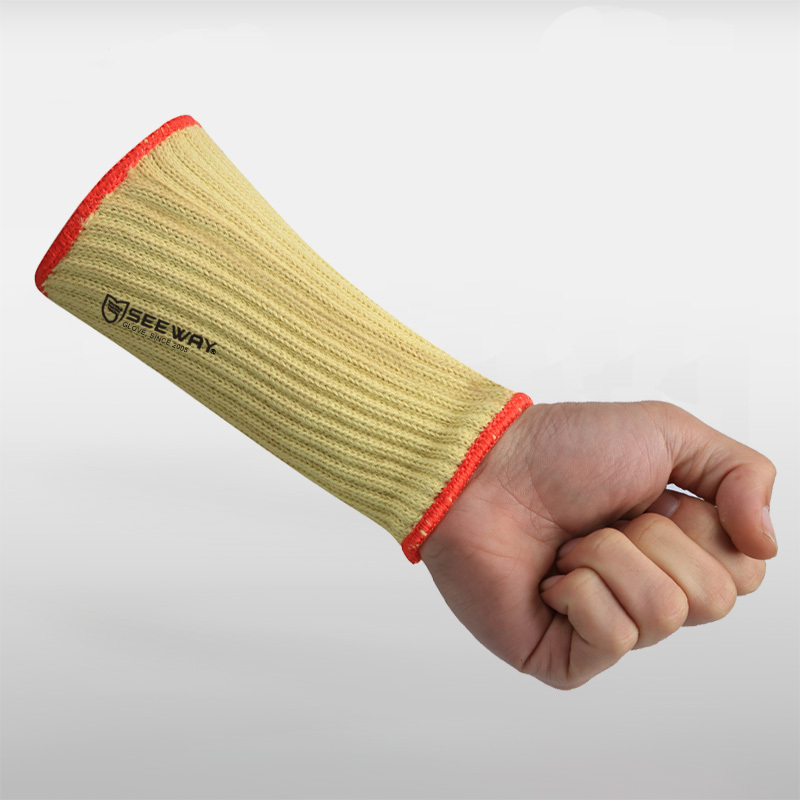 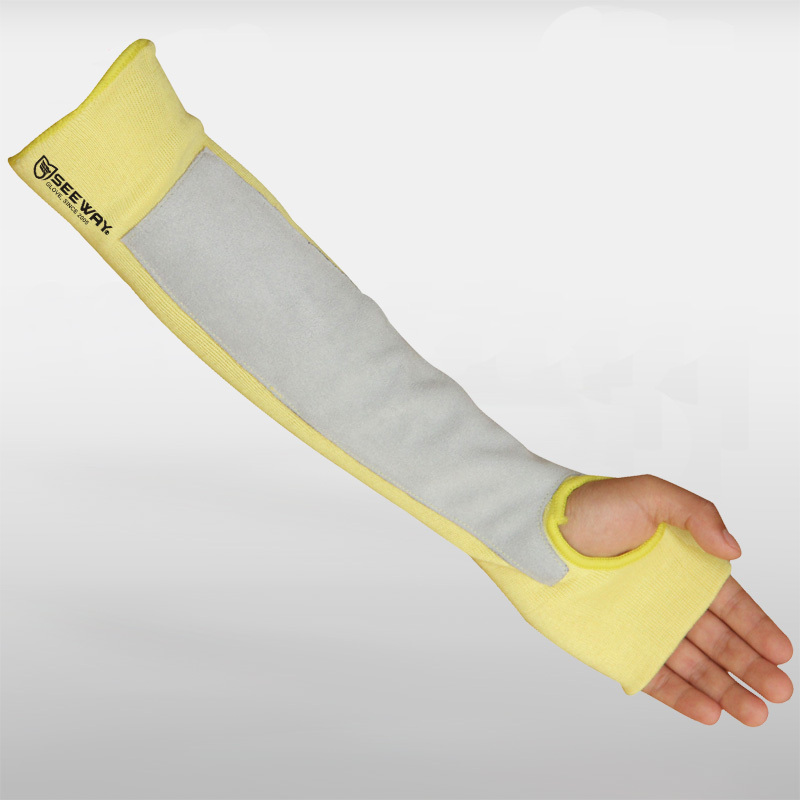 SEEWAY heat resistant sleeve knitted with aramid and cotton,Great to protect your arms and wrists from damaging heat, puncture and abrasion in a variety of industries. 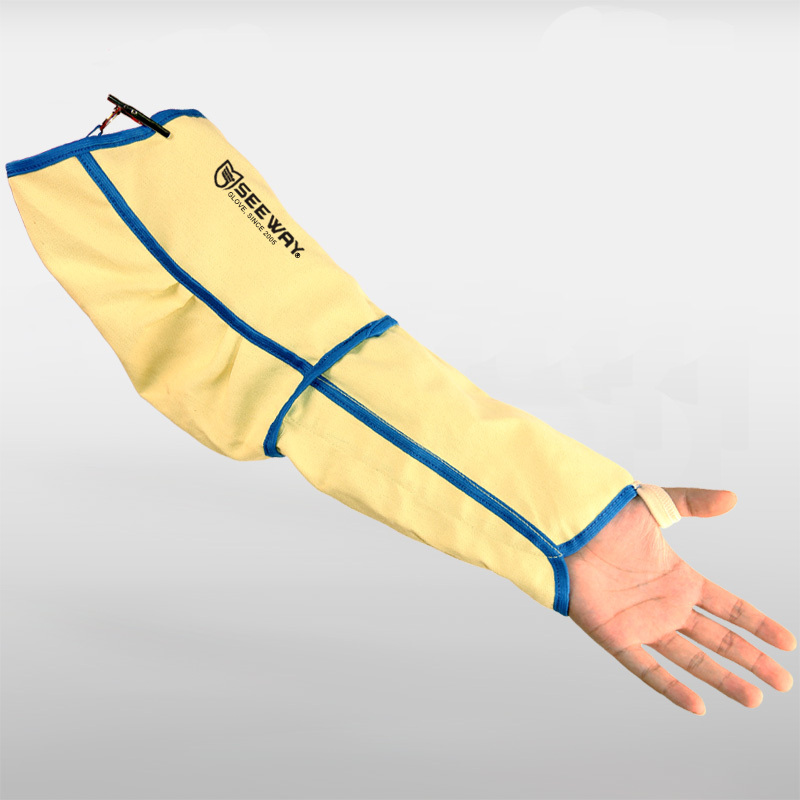 offer protection heat ranging from 100℃ to 350℃, available in a variety of lengths. 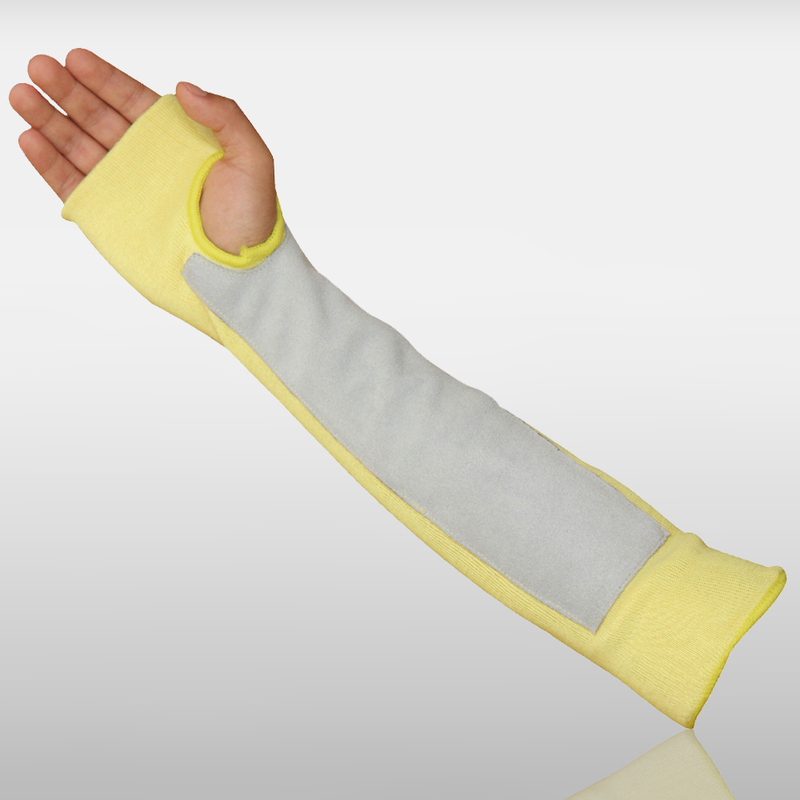 one single,double layers styles, or with thumbholes.